Implants are titanium cylinders that are bio-compatible with bone tissue which is why using these cylinders is the best way to replace the loss or the absence of a natural tooth. The surgical procedure of this treatment is done in one appointment. 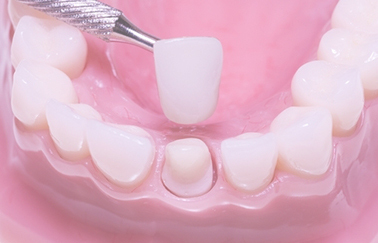 Following this procedure we recommend a 3 to 6 month rehabilitation period prior to the placement of a permanent crown. This procedure will require 2 to 3 more visits. This procedure should be done once or twice a year, depending your age and how well you maintain your oral hygiene. This eliminates plaque and tartar that accumulate in your teeth, due to food mineralization by the PH in your saliva. 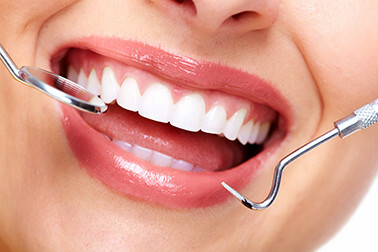 These dental cleanings will prevent the two most common worldwide dental problems, dental decay and gum disease. This procedure can be done in one appointment. 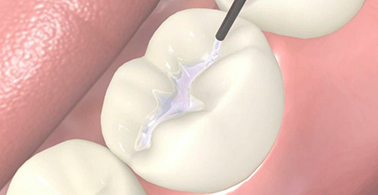 This procedure seals the pits and fissures in healthy teeth preventing the formation of decay. This procedure can be done in one appointment. 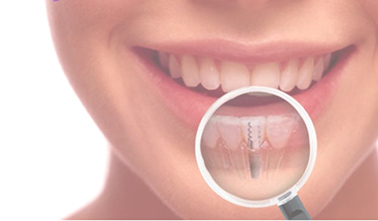 Dental crowns are prosthetic devices fixed to the surface of a tooth. With the absence of 2 or more teeth next to each other they can also be used to form a bridge. This procedure is done when one or more teeth are missing and we need to replace them by using the teeth next to them as support. We call this a bridge, they can be used on 3 or more missing teeth. A Porcelain metal bridge has metal on the inside and porcelain in the inside, giving you a natural esthetic appearance. The interior structure is made of metal. This provides support and strength to the bridge. This type of work is recommended for posterior teeth. Inside a bridge there is metal and on top of the metal there is a white material similar to the metal in strength this gives the proper support and natural appearance that you need and want. This is a custom esthetic procedure. 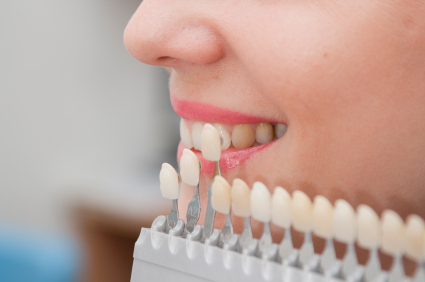 Veneers are made of porcelain laminate that is placed on the exterior of the tooth, to improve the form, size, color, and defects such as; teeth in bad positions, spaces between teeth, and stained teeth or fractures. 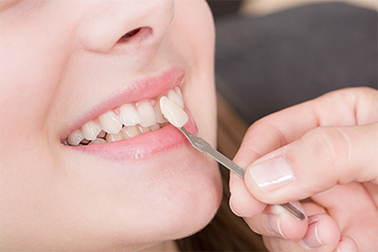 The result will give you “the perfect smile.” For this type of work we need to take impressions of your teeth and send the impressions to the laboratory where they will fabricate the veneers with the shape, the size and the color specified by you. 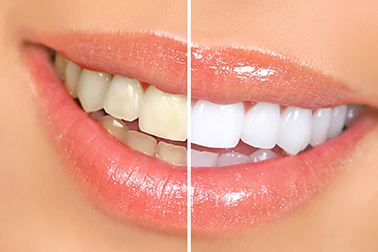 Once that has been done we will call you in for a follow up appointment where we do a fitting test to give you the opportunity to decide if you are OK with the color, size, and form of the veneers. This is an esthetic procedure that is done in the office. Laminates are composed of a resin material and sealed with ultra violet light. This resin is located on the outer layer of the tooth to improve it’s form, size, color, the position of the tooth, and the space between teeth. This will also help improve the appearance of damaged teeth. Only one visit is necessary for this treatment. 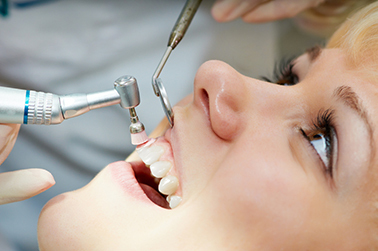 This is the removal of teeth caused by extensive decay, fractures, periodontal disease or infection. This procedure is normally done with local anesthesia in 1 appointment. This procedure involves the removal of the nerve to prevent the extraction of the tooth in teeth that have extensive decay, infection, pain, or fractures. After the treatment the tooth will need a titanium post and a crown to make it strong and prevent future fractures. 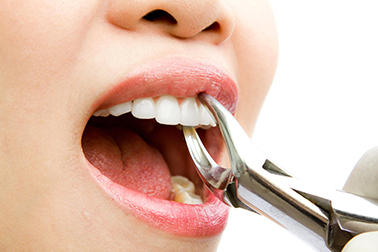 This procedure can be done in 2 to 3 appointments depending on the condition of the tooth. 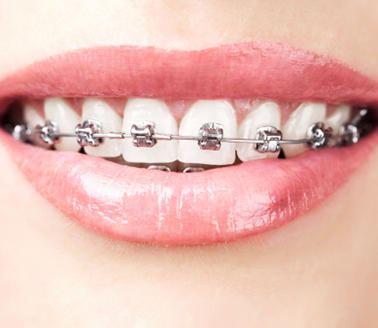 Orthodontics is a procedure that re-aligns teeth that are not positioned correctly. Teeth in bad positions affect your ability to properly chew and make them more difficult to clean. They can also lead to tooth loss and periodontal disease, and TMJ disorders, along with related neck, shoulder and back pain.